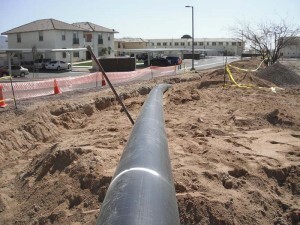 High Desert Underground, Inc is a 28-year old, family owned and operated pipeline company. Since 1985, we have been serving Southern California with professionalism and integrity. 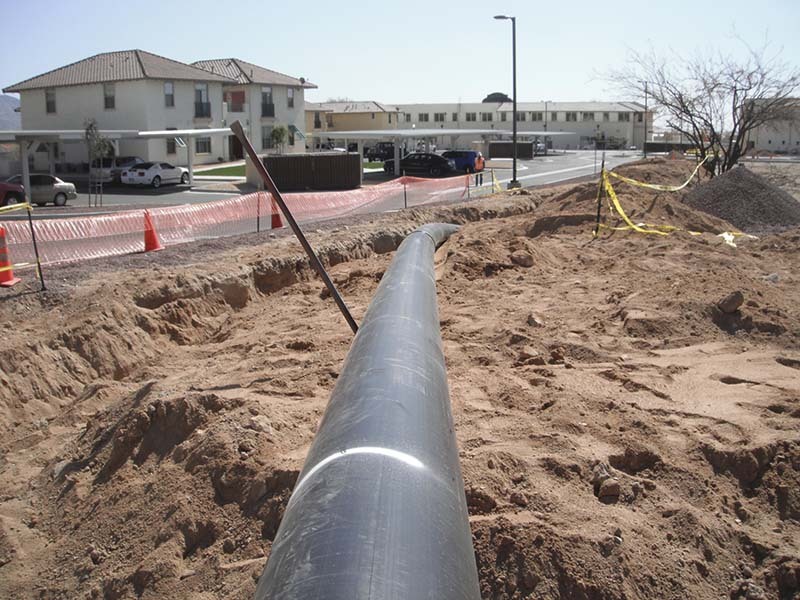 We provide a full line of services including Design Build Projects, Emergency Services, Sewer, Water and Storm Drain along with all other underground needs.